There is an increased risk of disease transmission between humans and wild animals when tourists come into close proximity (< 10 meters) or in contact with these animals, for example by feeding them. This can have serious impacts for the health of both tourists and animals, and in particular for non-human primates, who are often vulnerable to similar pathogens as humans. 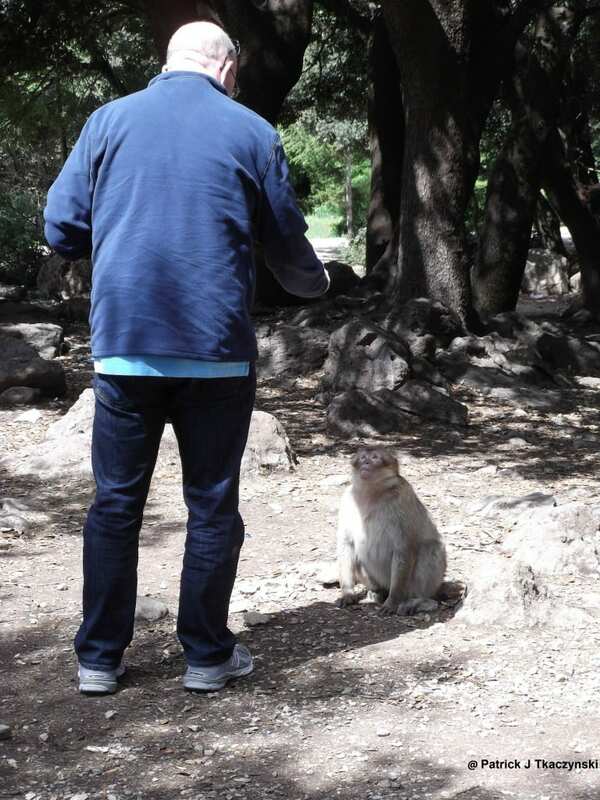 Using actual behavioural data and modelling methods, our latest study (Carne et al 2017) explored the risks of disease transmission between humans and adult Barbary macaques at a popular tourist site in Morocco. We observed a high rate of physical contact and close proximity between humans and macaques, even when the macaques were ill, highlighting the potential risk of disease transmission. There was little difference between individuals in their abilities to spread pathogens within their own social group; therefore all interactions with tourists could be a source of an outbreak. We recommend that general disease prevention strategies, such as keeping a safe distance (> 10 meters) and avoiding feeding wild primates, should be adopted in a near future. Carne, C., Semple, S., MacLarnon, A., Majolo, B., & Maréchal, L. (2017). Implications of Tourist–Macaque Interactions for Disease Transmission. EcoHealth, 14(4), 704-717. This entry was posted in Impact, Publication and tagged Conservation, impact, publication, research. Bookmark the permalink.